The heart has always been known to represent love. As the ever permanent symbol of love, the use of the image is often limited to those we love. In occasions and events where love is involved, such as Valentine's Day or weddings, the image of a heart fills these occasions. A heart wedding theme allows you to stick to everything traditional yet give it more romantic and passionate twist by making almost everything heart shaped. 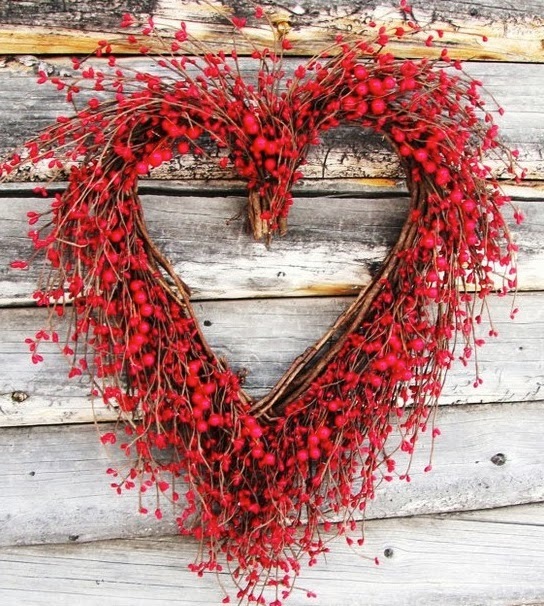 There are many ways on how you can incorporate hearts without being too tacky or overwhelming. You can be creative and make these heart-shaped items on your own, or you can consult your wedding coordinator or supplier when ordering special heart-shaped items. You can have heart prints on your invitation. 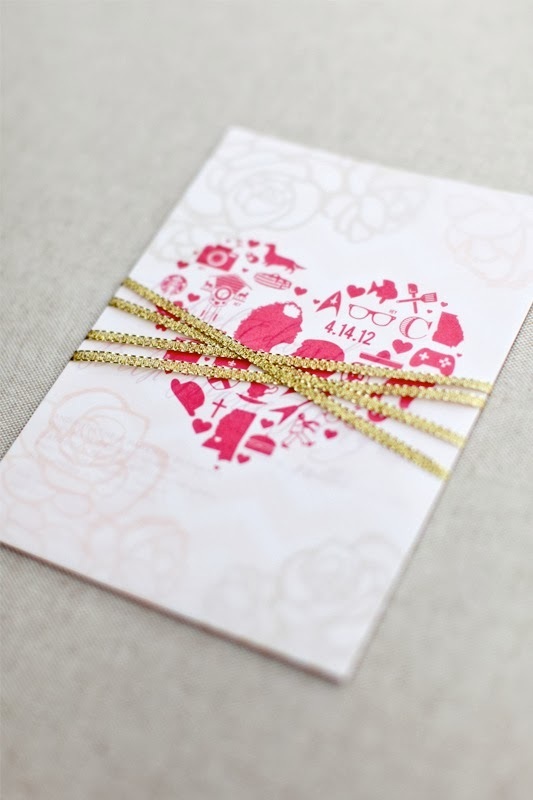 Whether embossed, colored, glossy or in plain prints, placing hearts on the sides or border of your invitation can make your wedding theme known to all recipients. 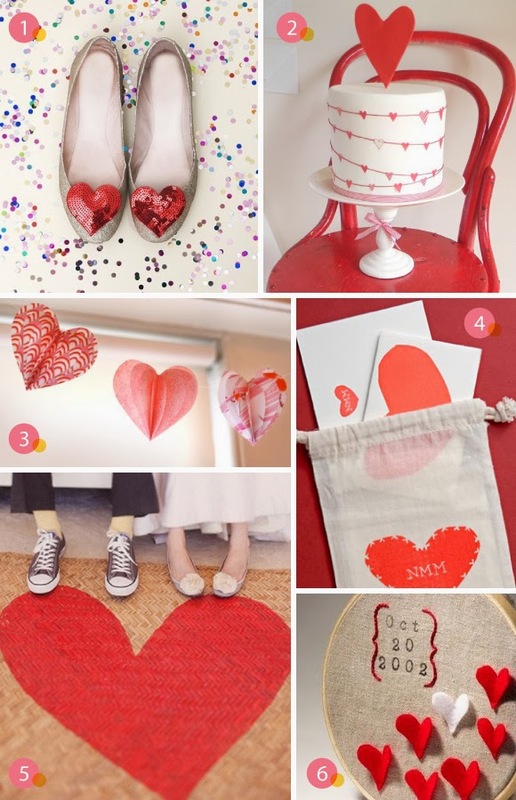 A heart-shaped invitation is another option but be careful not to overdo it. Besides, you may want more text space in your invitation and a heart-shaped invitation may limit that. Try placing heart prints on the layout and see the placement you like best before printing multiple copies at your local print shop. There are heart-shaped ring pillows available for your ring bearer. These are available in different designs and materials, but the style is prominently that of a heart. 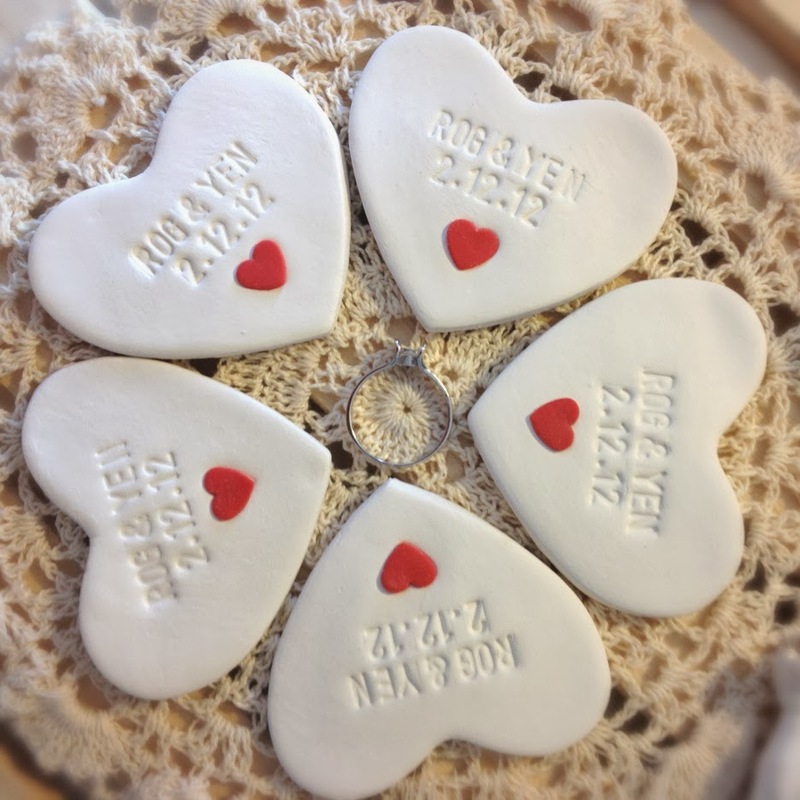 You can also have your place cards in the shape of a heart, and you can serve cookies in each table that are heart-shaped as well. As for the wedding favors, there are a lot of items that you can give that are heart-shaped such as paper holders, cupcakes, mini photo frames, key chains, and notepads. You can visit online stores for their latest offerings on heart wedding favors. For more heart shaped ideas, you can talk to your wedding coordinator regarding her experience and suggest other heart-related ideas. You can also browse pages of the latest bridal magazines to get ideas on the latest trends and classics given a new twist and a new romantic look with heart-shaped items. 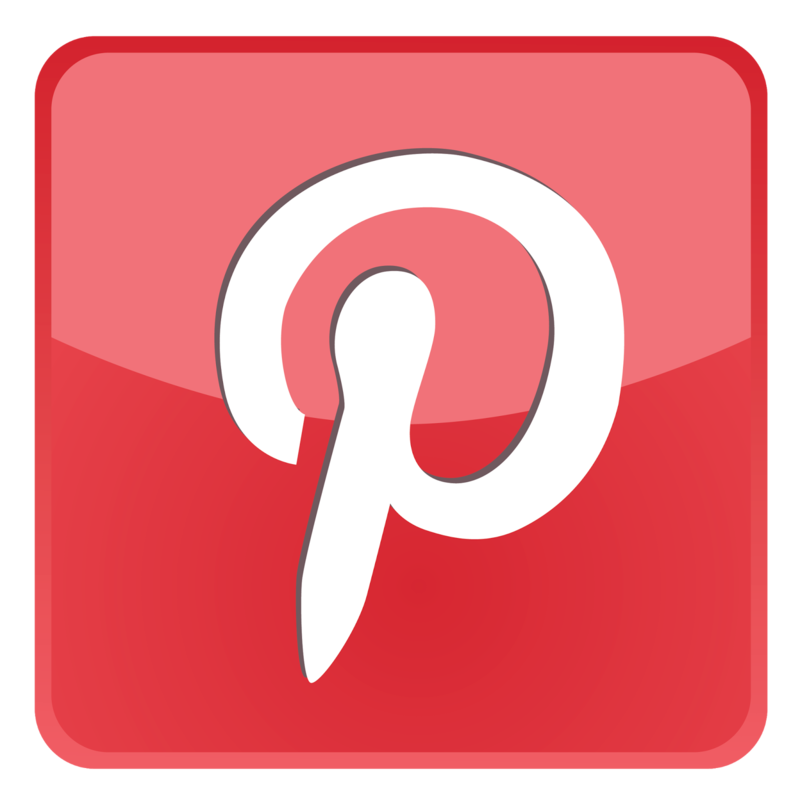 Visit bridal stores in your area or visit bridal and wedding favor websites and browse through their latest inventories to get fresh new items for a heart theme wedding. 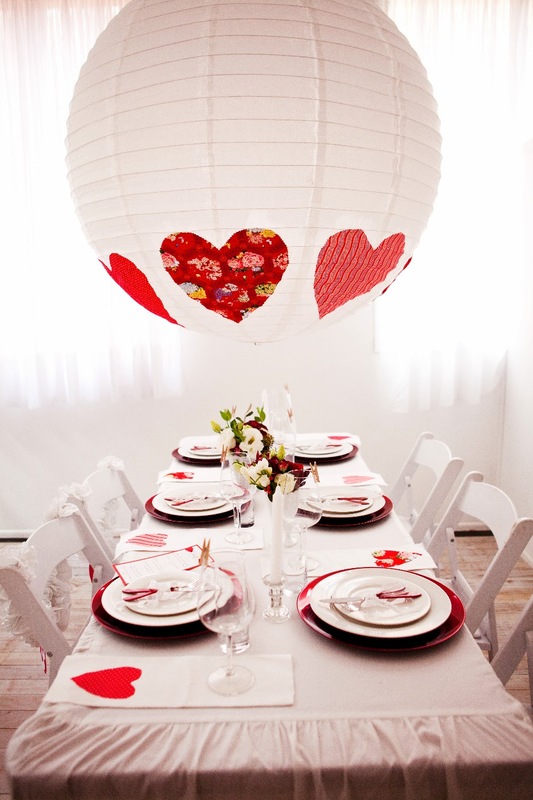 A heart-wedding theme is a classic wedding theme that is simply fool-proof. Full of romance and love, this wedding theme can really touch hearts and can be very special compared to other wedding themes. You can be playful with colors as well and you can choose to stick to the classic white color scheme or make your wedding lovelier by giving it a touch of red. Nothing truly speaks love more than the image of a heart. Being at the center of the human body, the heart will truly stand out and carry across your message of love to everyone. They say that love that stems from the heart is pure love and what better way to express that than showering your wedding with lovely heart images.